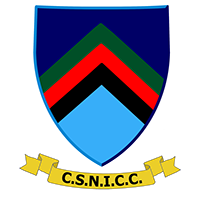 Civil Service North of Ireland Cricket Club (CSNICC) recently held their Annual Awards Dinner at the Pavilion, Stormont. Our annual club dinner is being held in the Pavilion, Stormont on Friday, 2nd November at 7:00 for 7:30pm. Ireland will be playing Afghanistan on Monday 27th, Wednesday 29th and Friday 31st August at Stormont. 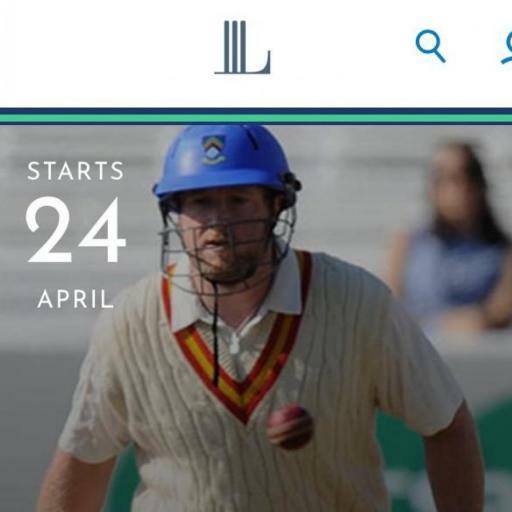 Civil Service North of Ireland Cricket Club (CSNI) recently held their annual charity and club fundraiser at Drumbo Park, Lisburn, with a "Night at the Dogs’.